It’s not hard to see why some people may look for an alternative – whether it’s the size of a home or location choice – to the often prohibitively expensive property markets in capital cities around Australia.  Check out this article by Realestate.com featuring Designer Eco Tiny Homes. next post: Looking for a place to put your Tiny?